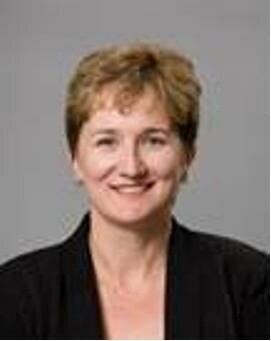 Lynda James is a chartered accountant with an auditing and financial management background in central government. Lynda has a long history of volunteering, and over the years has filled a number of Treasurer or Honorary Auditor roles in not for profit organisations. Lynda lives in the Northern Suburbs and is keen to support the delivery of sport and recreational opportunities in the local community.